I took part in the 2015 AGU Fall Meeting, held at the vast Moscone Center in San Francisco, 14-18 December. As always, it was an absolute cornucopia of everything to do with the Geo/Earth Sciences, from exoplanets to the earth’s core to climate change and science policy, delivered by over 20,000 geoscientists. The Fall Meeting is always a blast, a real mind-expander. This year, I was committed to chairing sessions first thing on Monday morning and then again on Friday. 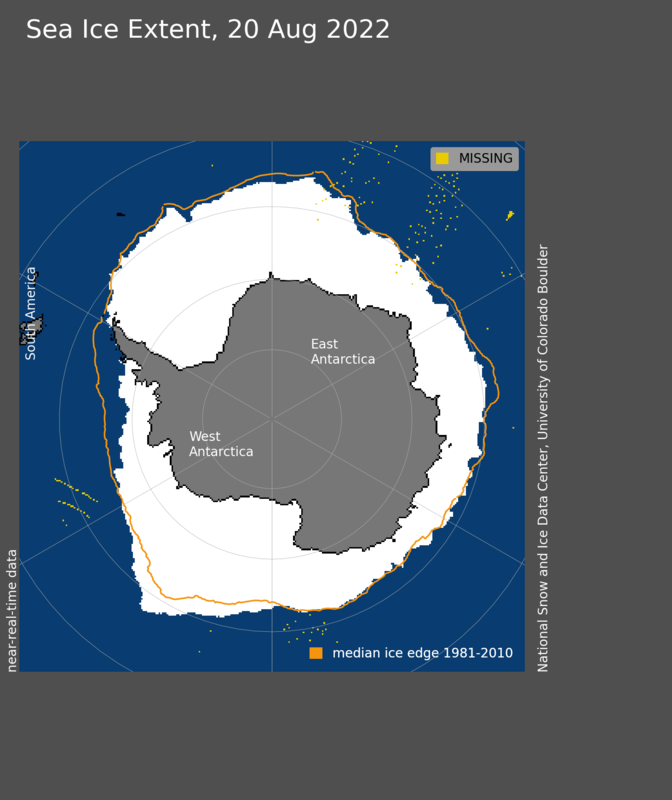 Monday’s session was “Evaluating Reanalysis: What Can We Learn about Past Weather and Climate?” with my sub-session having a focus on polar regions. The Thu/Fri session was “Precipitation over Mountainous Terrain: Observations, Understanding, Modeling, and Future Prospects”. In between, I soaked up as much as I could, wandering the halls to hear and see fascinating presentations on climate history, science communication, sea ice, and designing climate change musicals for primary school children. Here’s a few highlights, my personal “tip of the iceberg” from this year’s meeting. 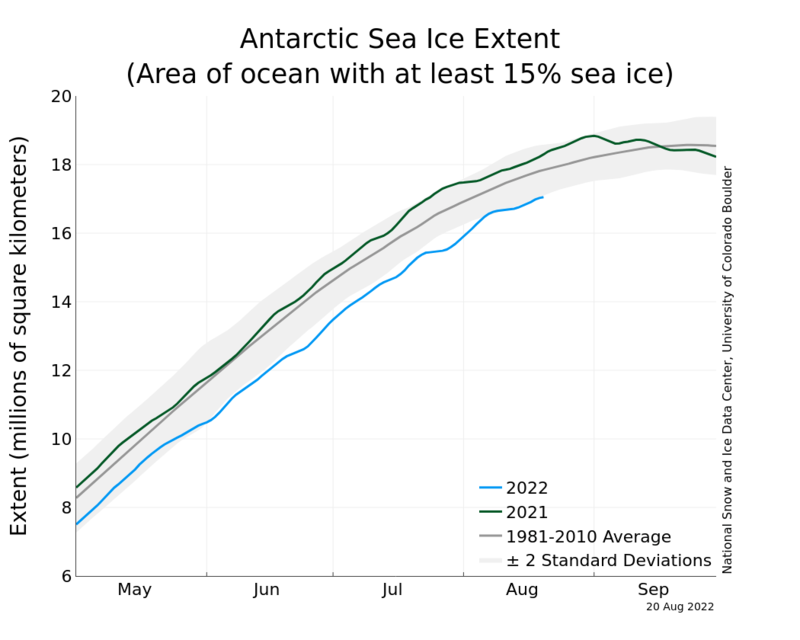 Author James RenwickPosted on August 19, 2015 August 19, 2015 Categories Climate science, environment and ecologyTags Antarctica, El Niño, ENSO, Jim Renwick, PDO, sea ice6 Comments on Antarctic sea ice: The end of the trend?